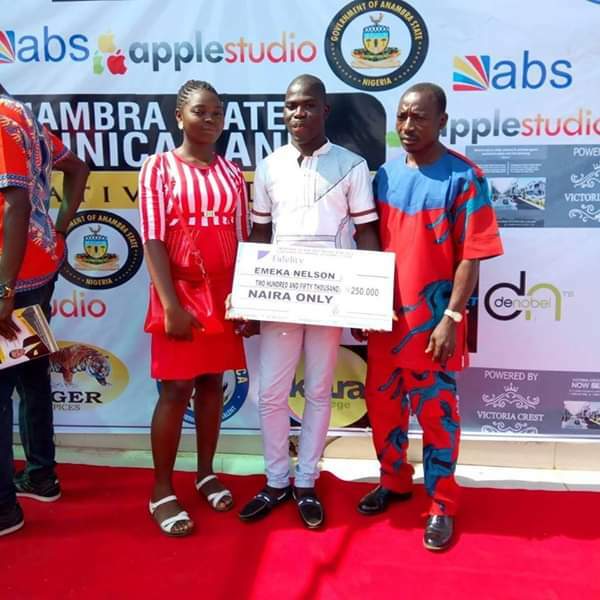 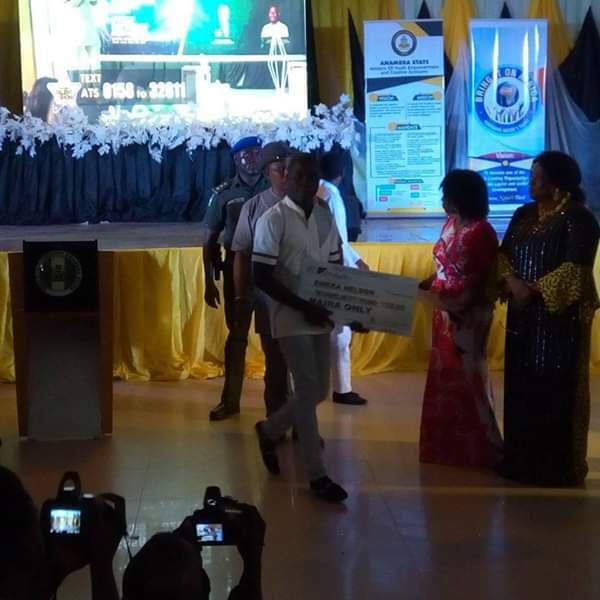 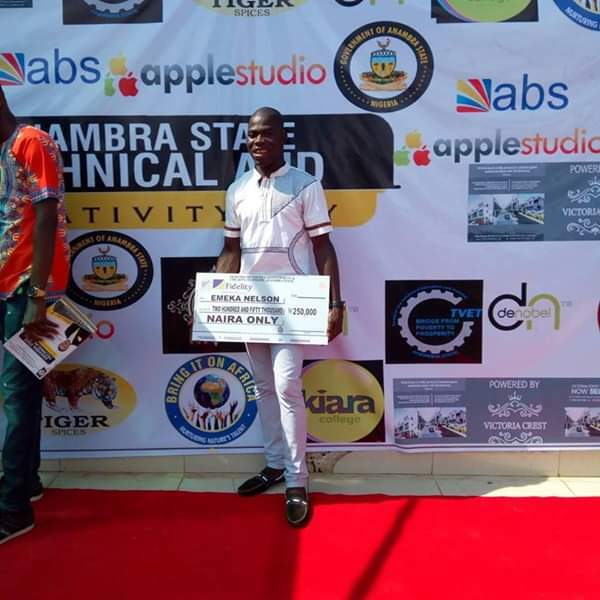 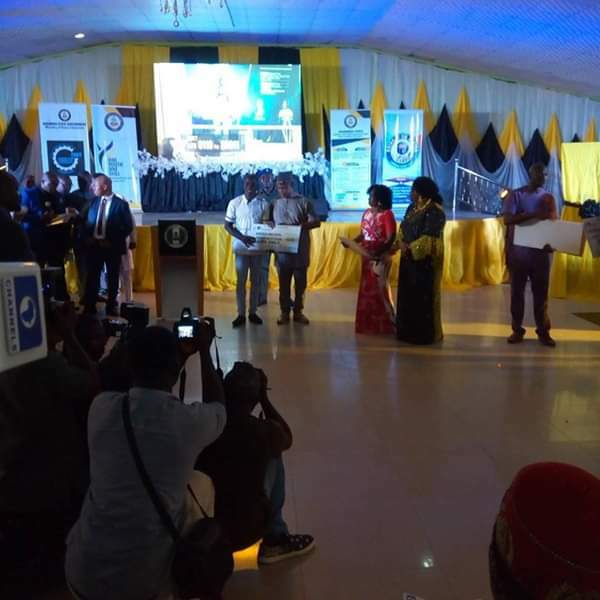 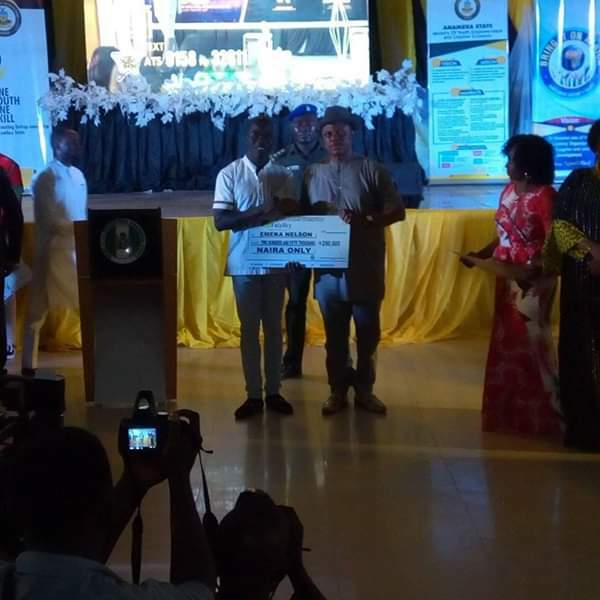 It was a memorable event today as the executive Governor of Anambra State Obiano closed this year’s Anambra Talent Show with award to the winners which TEAM EMEKA NELSON was one of them. 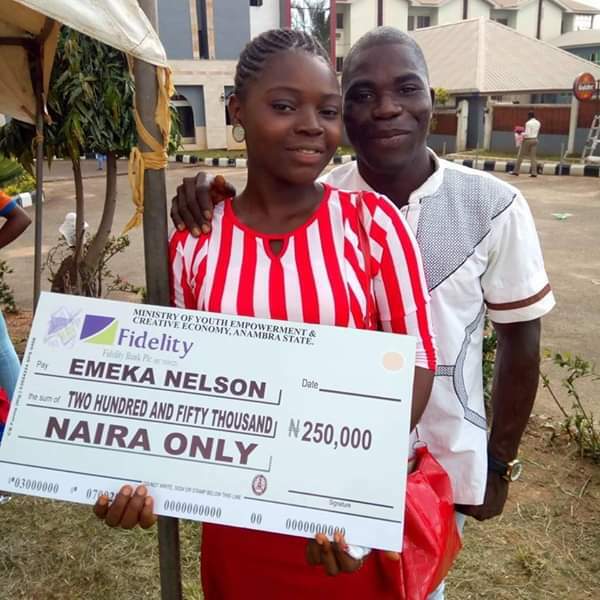 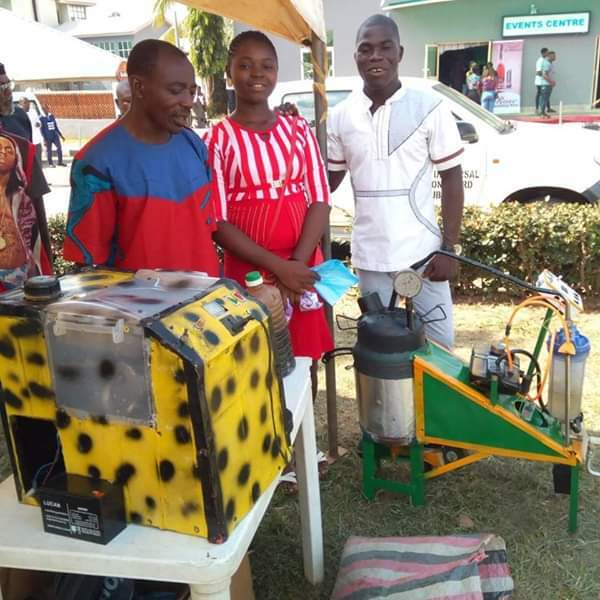 He was given 250k by Gov. 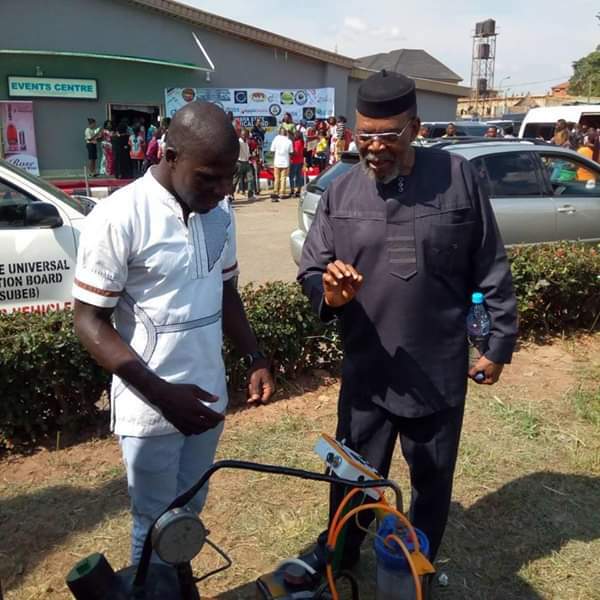 Obiano.